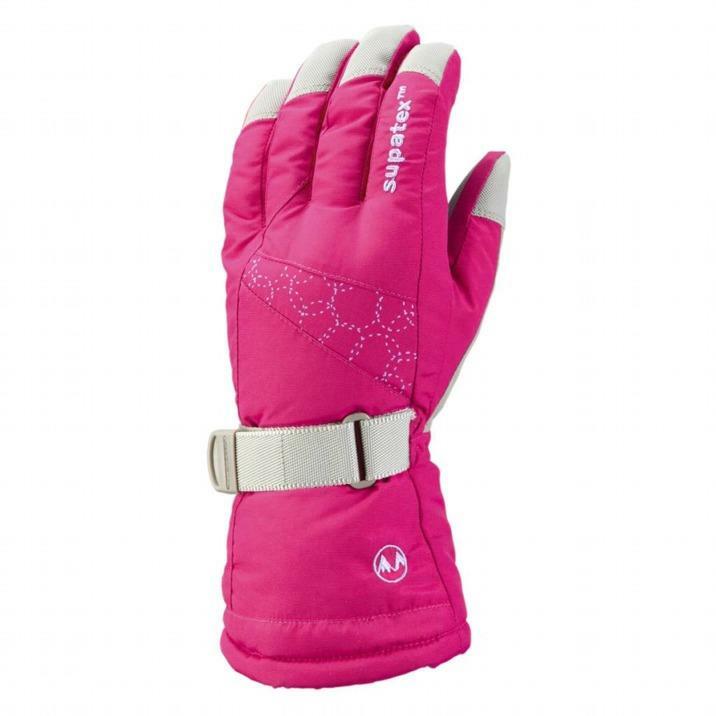 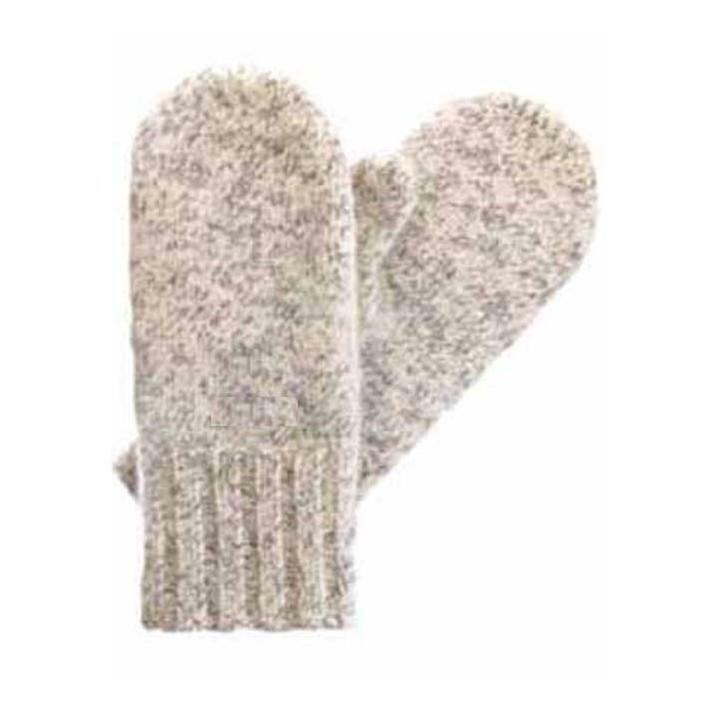 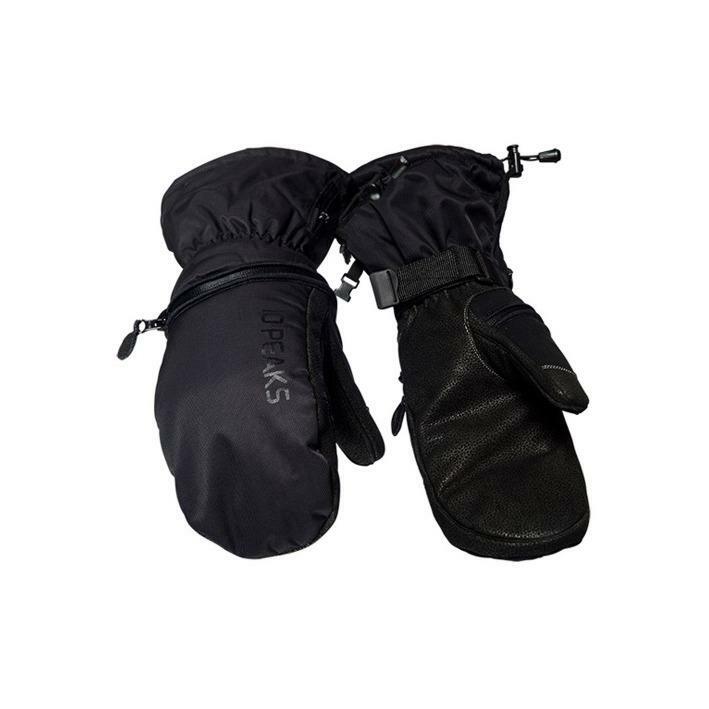 A Short and extra durable mitten glove for active winter lifestyle. 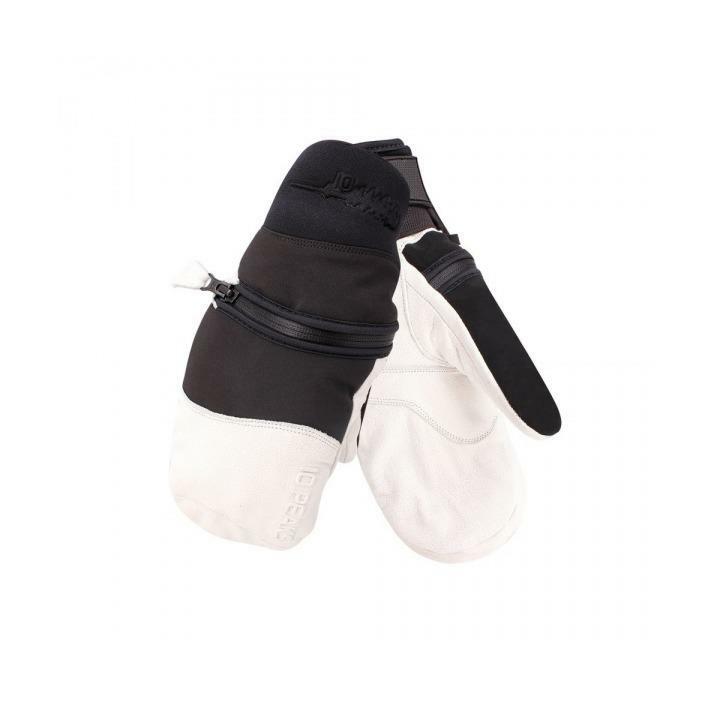 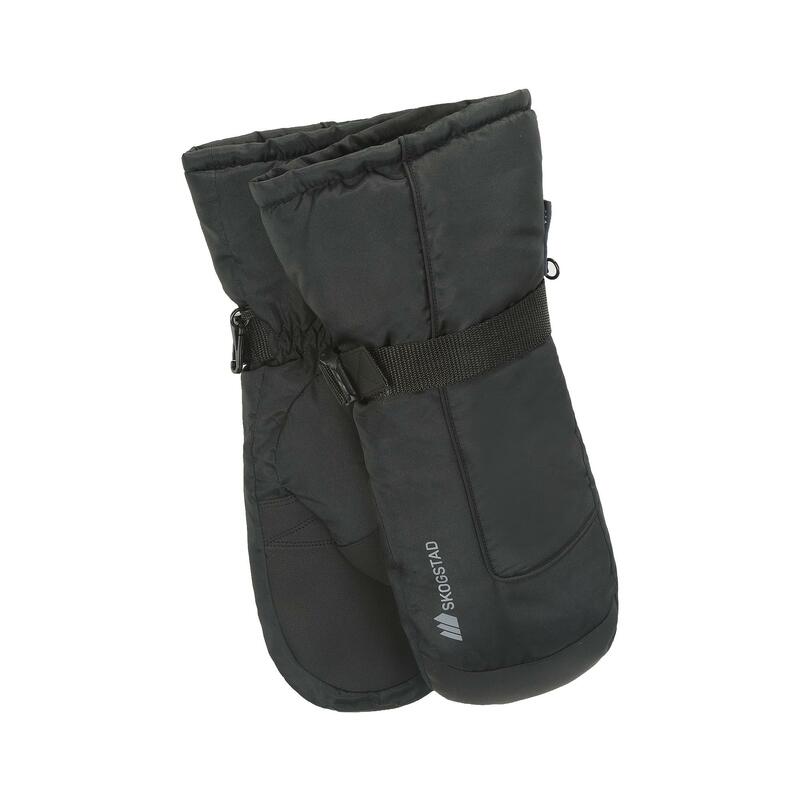 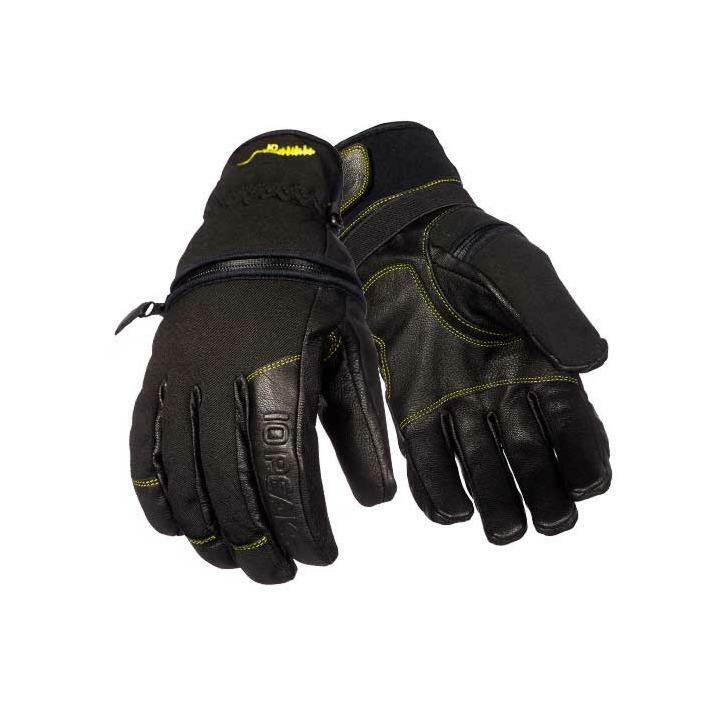 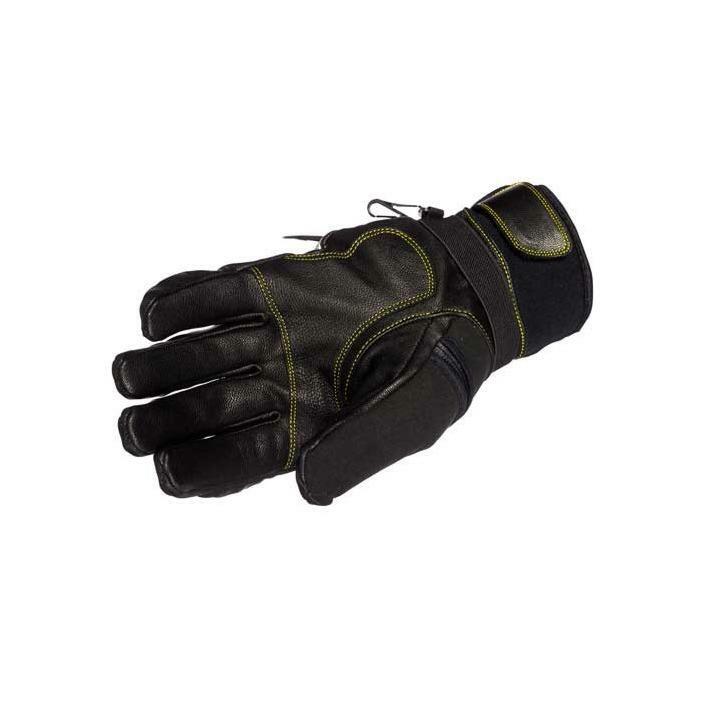 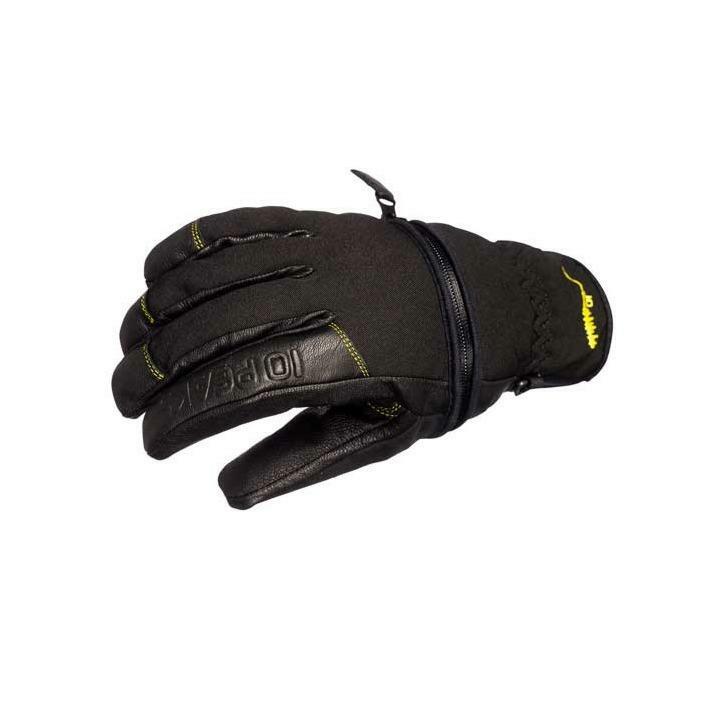 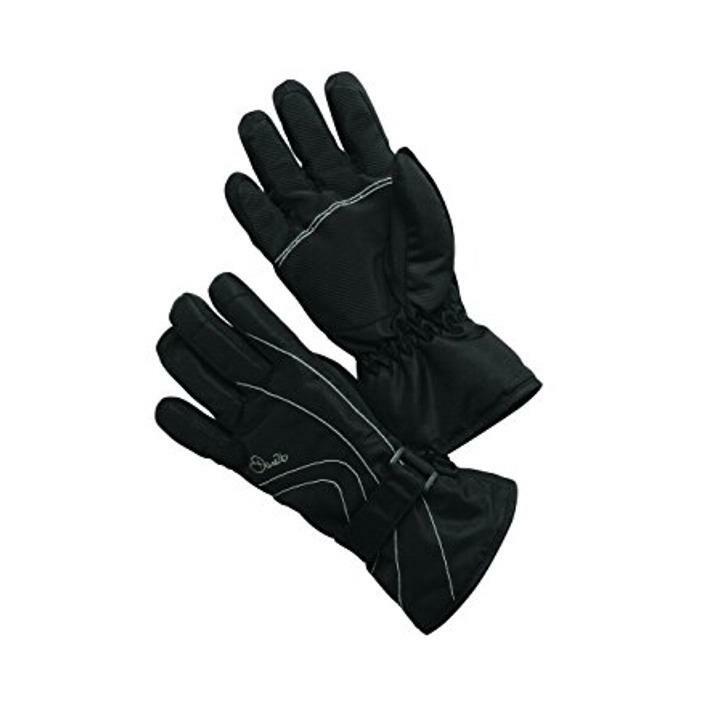 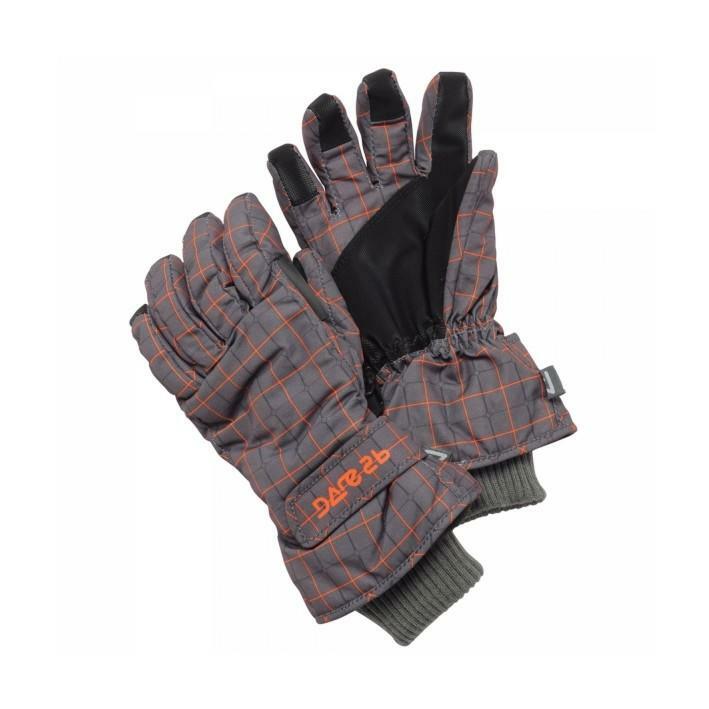 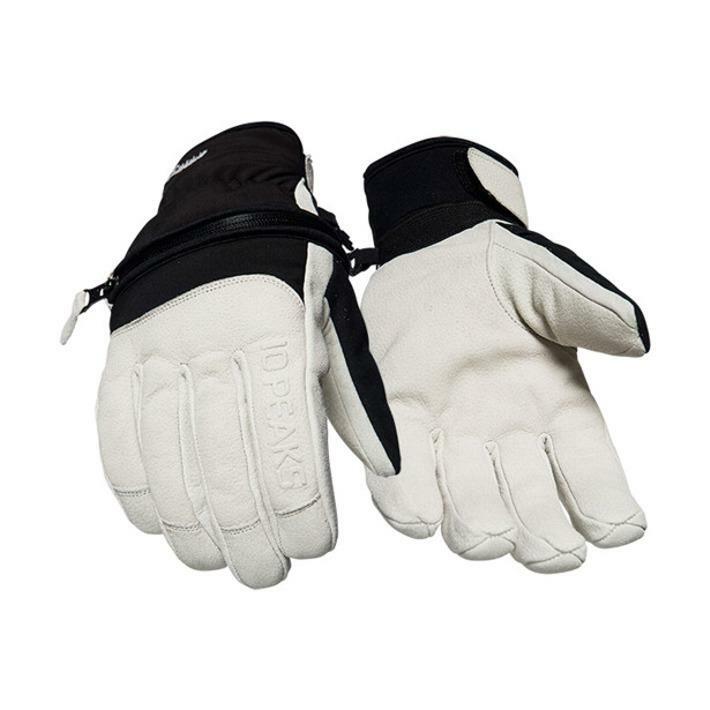 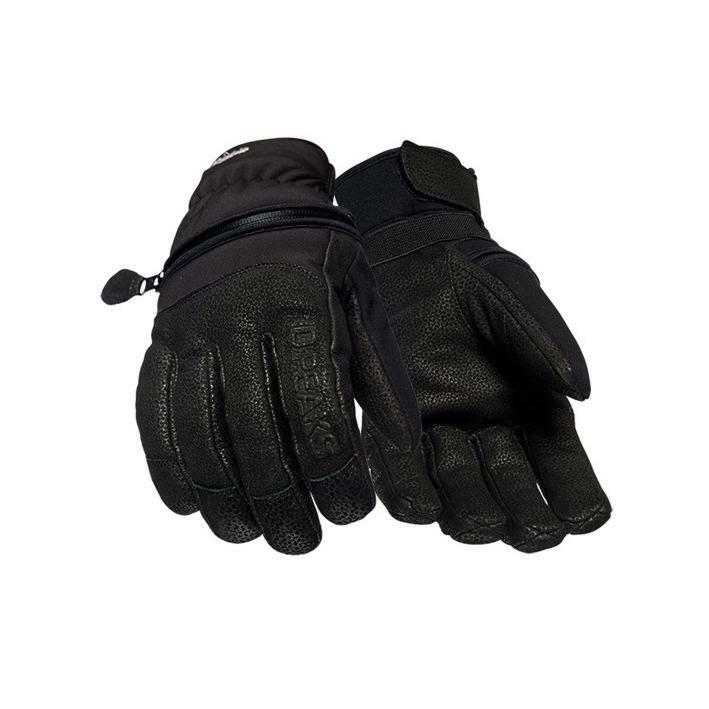 Made of hard wearing goat leather and flexible nylon fabric for increased comfort and protection in cold conditions. 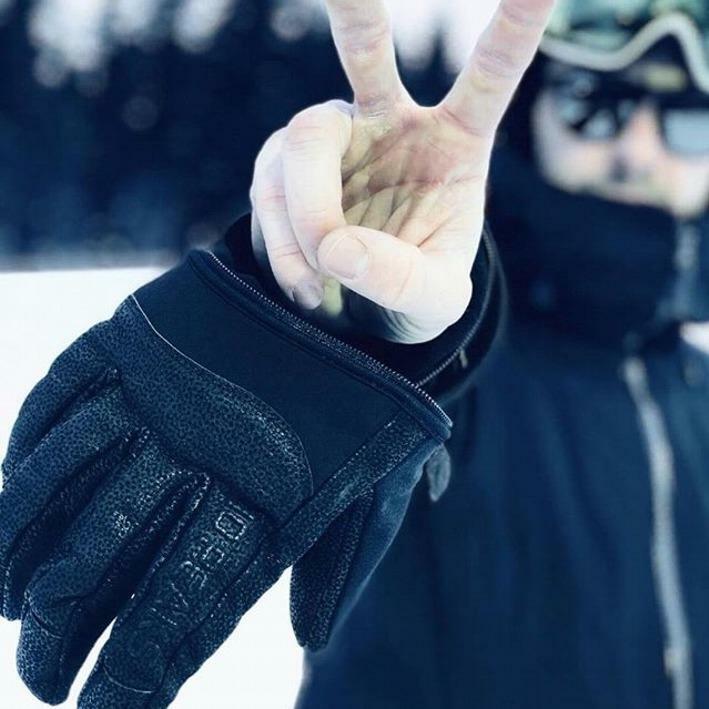 As skiers we know the need to take off your glove sometimes, whether you are on the lift, in the middle of the slope, or simply to take a photo or using a touch phone. 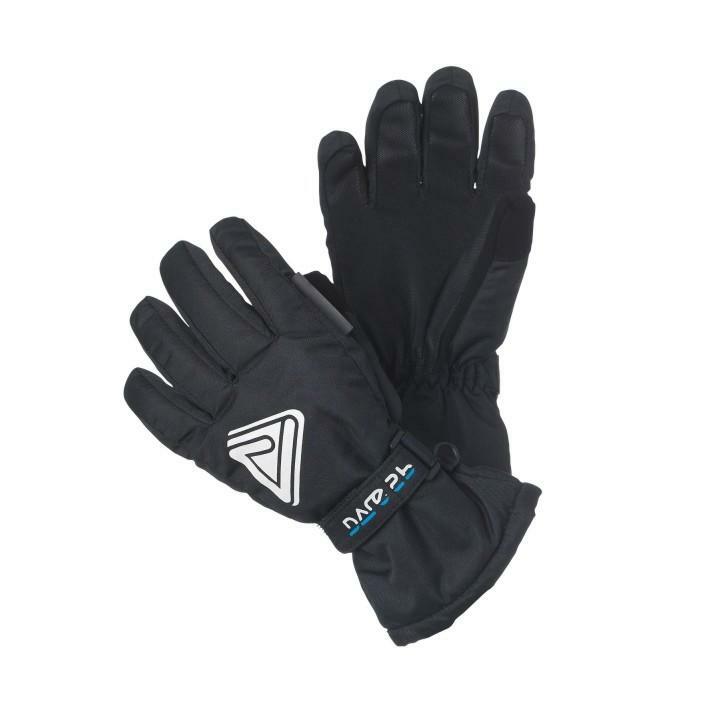 10 Peaks solves all that with its C-ZIP solution. 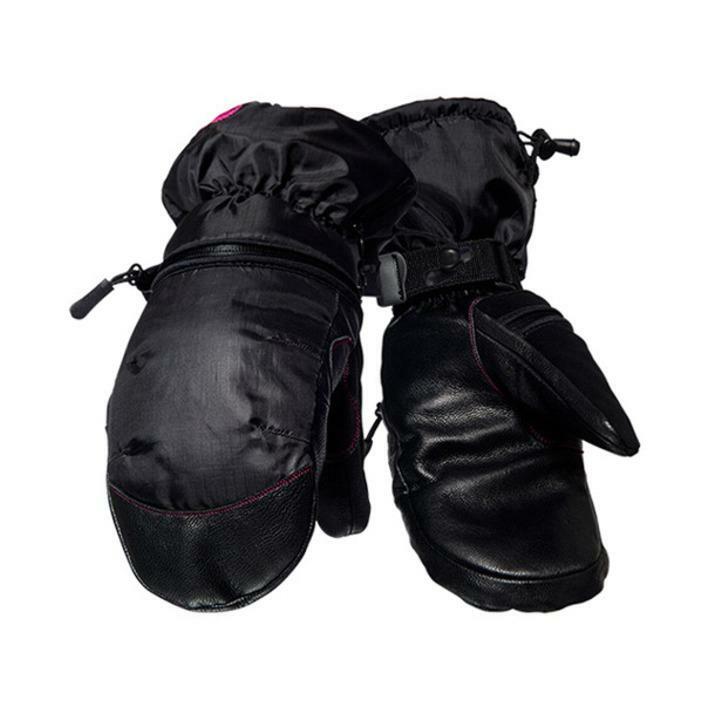 A zipper runs across the top of the gloves, just behind the knuckles, allowing one to easily slip your hands in and out of the glove without having to take them completely off. 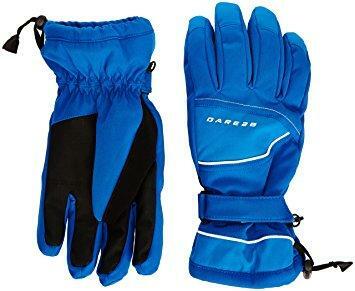 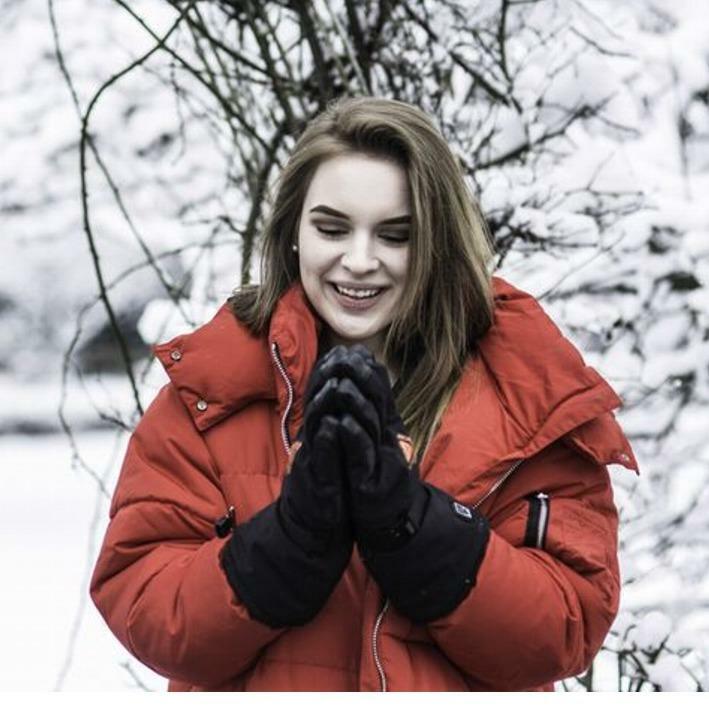 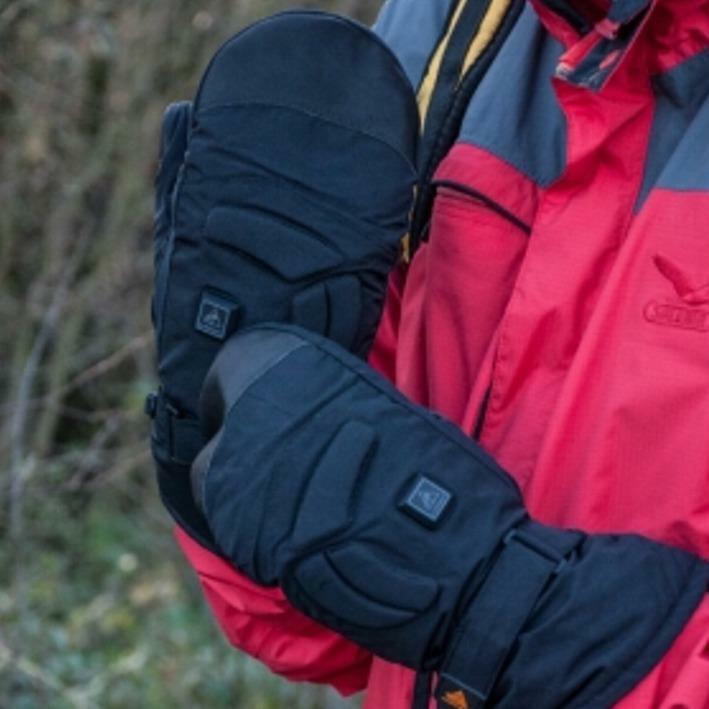 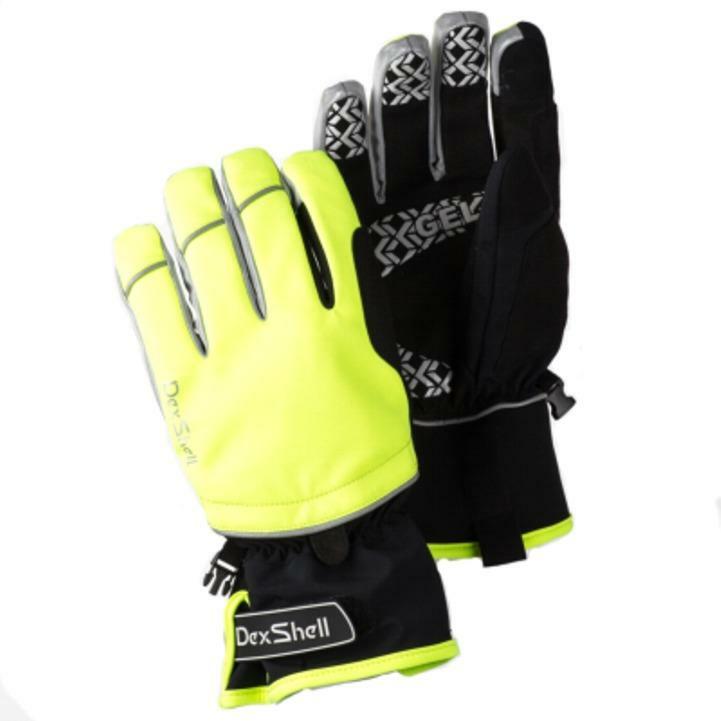 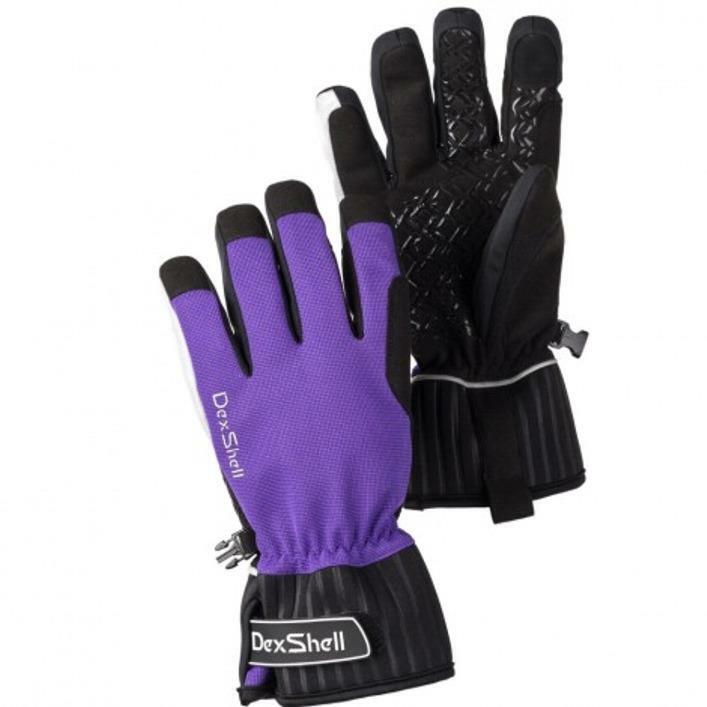 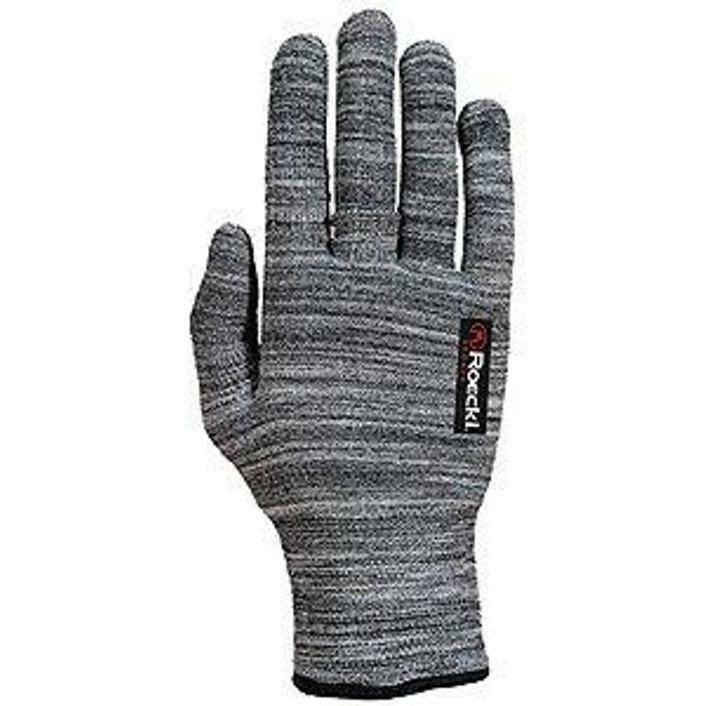 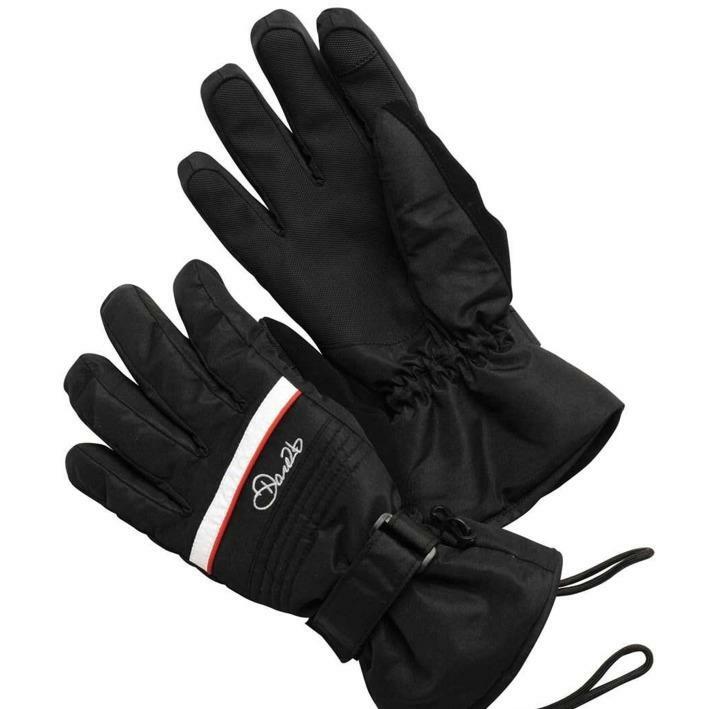 Other advantages include minimising the risk of losing your gloves, on warm days the C-ZIP is great for ventilation and after a day on the slopes simply unzip the gloves to let them dry.